Which of these are you going to watch? After a few quiet years for Chinese New Year, 2019 is looking to liven up this year's Chinese New Year! 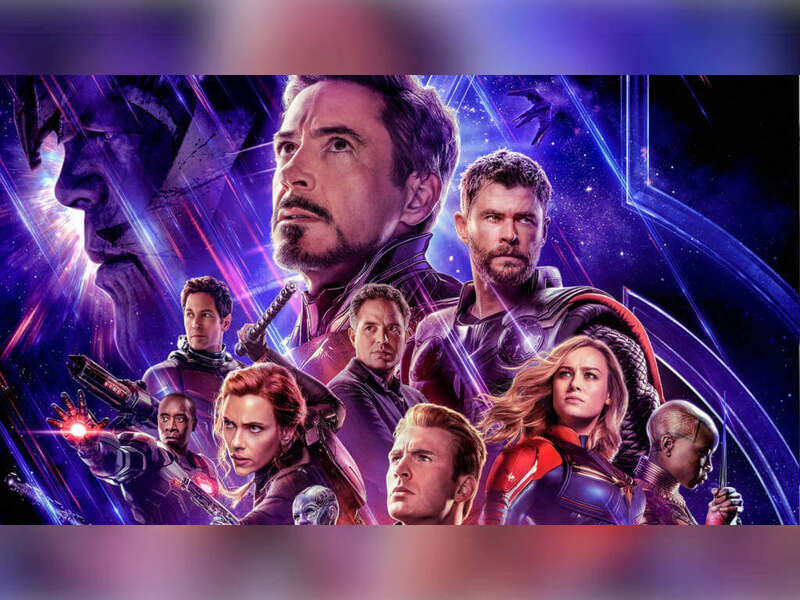 Other than the usual outing with a massive cast, some of the biggest Chinese stars and filmmakers are also taking the opportunity to release their next big blockbuster for the festive season. 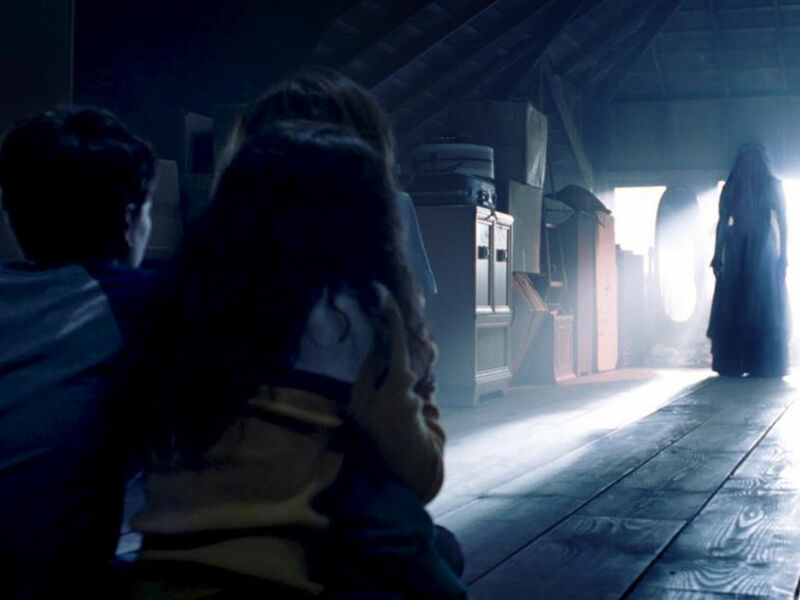 2019's Chinese New Year movies might be one of the most diverse we are seeing from the Chinese diaspora (although we would have liked to see more local productions), so it almost doesn't matter where you come from, as long as you are celebrating Chinese New Year. Eight friends who are members of a mobile chat group gradually fall out with each other, when they find out each other's secrets. When one of the members gets into big trouble, they all come to her aid, saving her and possibly their estranged friendship. Director Pang Ho-Cheung of "Love in a Puff" series and "Aberdeen" gives his first season greetings, with a lovable cast of female Hong Kong stars starting with Gigi Leung, Miriam Yeung, Dada Chan, and Isabel Chan as the gossiping aunties that we love and hate on Chinese New Year. After the barrier between the human world and the demon world collapsed, two demon hunters, one human and the other not-so, have to defend a village from monsters kidnapping their women. If you are looking for something bigger than your big cast family comedies, then you can't go bigger than a Jackie Chan movie set in a CG wonderland. Also starring Ethan Juan, Elane Zhong, and Lin Peng, with lovable cute monsters and more ferocious ones. A pair of assassins go on their last mission before they can retire. 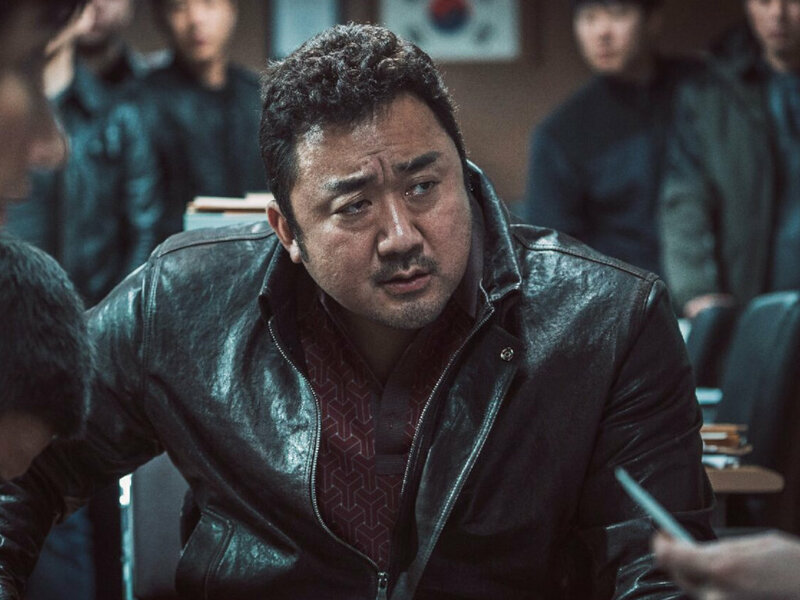 However, things go awry with ex-classmates, drug lord daughters and old enemies who come to settle the score. Singapore director Jack Neo has made up to 30 movies, but "Killer Not Stupid" would be giving him a few firsts. 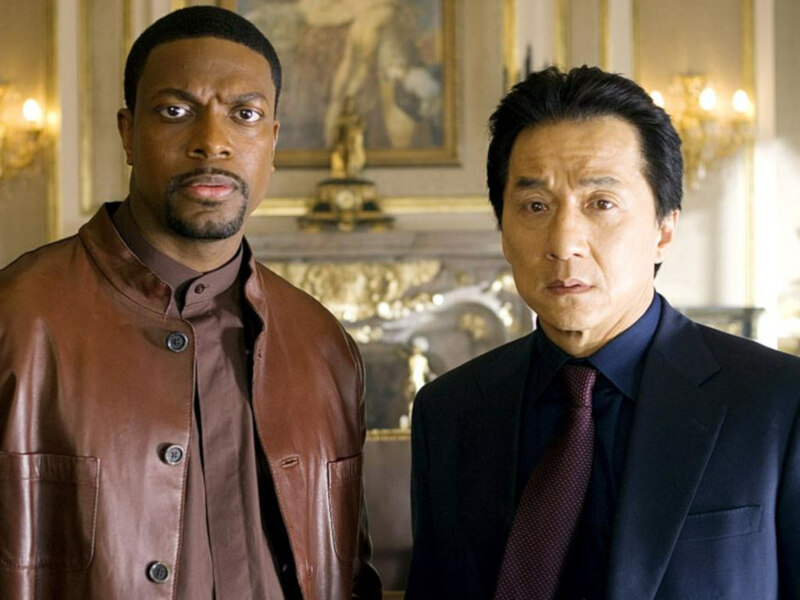 This would be his first co-production with and shot in Taiwan, using names from Singapore and Taiwan in the cast, as well as his first full blooded action movie that puts more comedy than in "Boys to Men". 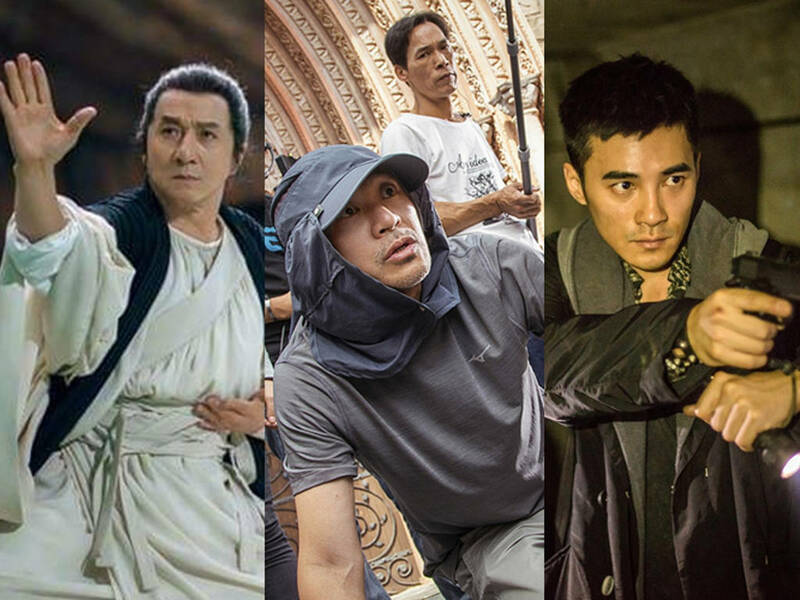 Starring Taiwan's Nadow and Jay Shih, with Singapore's Ryan Lian and Apple Chan, and even Malaysian Gadrick Chin, this would be the next best action movie to watch this Chinese New Year, if you have something against Jackie Chan. Dreamy has always wanted to be a movie star but has never found her break as an actor. Forced to take on roles as an extra, suffer humiliation on set, and work meager jobs, she almost decides to quit until she meets Marco, a washed-up actor. 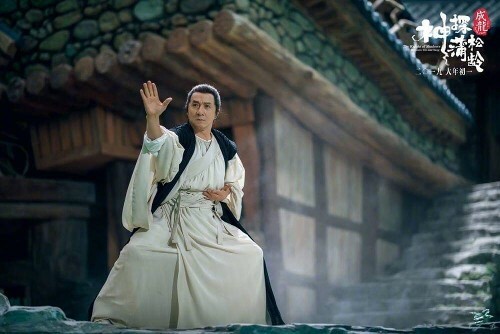 After a few odd years of exploring the strange CG-world for his comedy that is the same premise and setting that Jackie Chan is now doing this year, director Stephen Chow is looking back at his classics and make possibly another classic Chinese New Year movie. Starring China's E Jingwne as the girl with a dream, and China powerhouse Wang Baoqiang, with a few cameos from the 1999 "King of Comedy", while this will not be a direct sequel but we are very much looking forward to shedding tears of laughter and sadness at the same time. Master is a retired doctor, living peacefully in an elderly home, with a group of retirees. 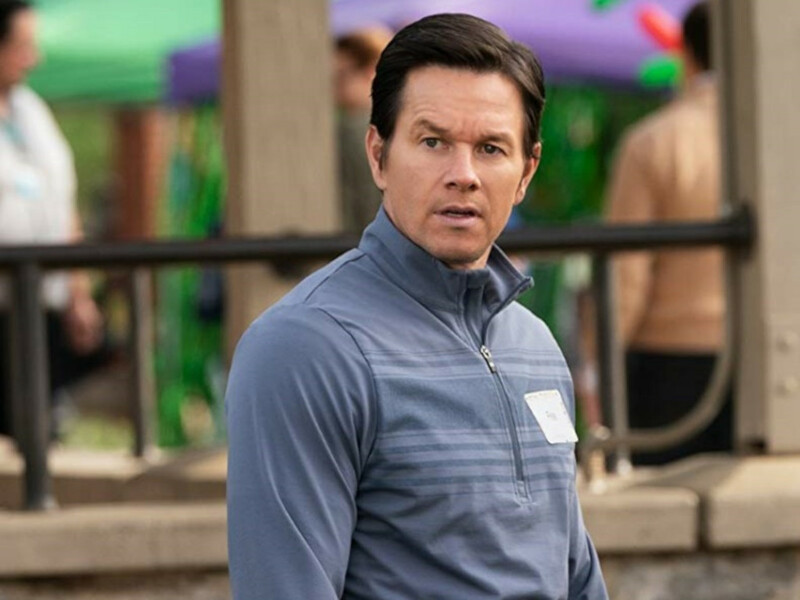 When a gangster comes to take revenge on Marvin, he is about to find that these are not just any ordinary old people staying in the home. Even the elderly can have some friend this Chinese New Year, rather than being coop up in an elderly home. 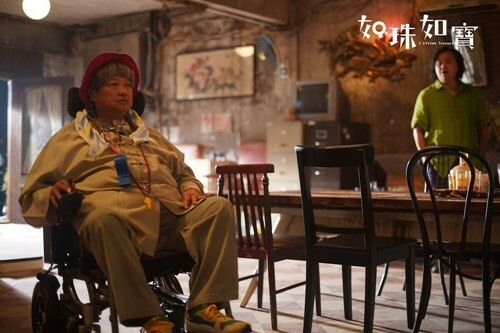 Starring Sammo Hung in an unusual comedy role, veterans Teddy Robin, Leung Siu Lung, Richard Ng, Tien Ni, and Lam Suet, this one is for the elder generation who can enjoy Chinese New Year, just as much the whole slew of cameos from the younger generation in the cast. 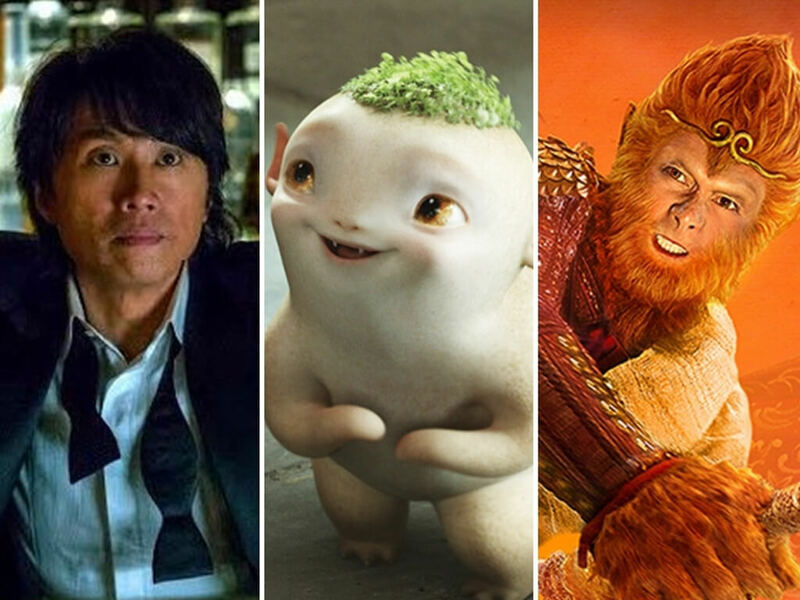 Here are the movies to celebrate your Chinese New Year with! 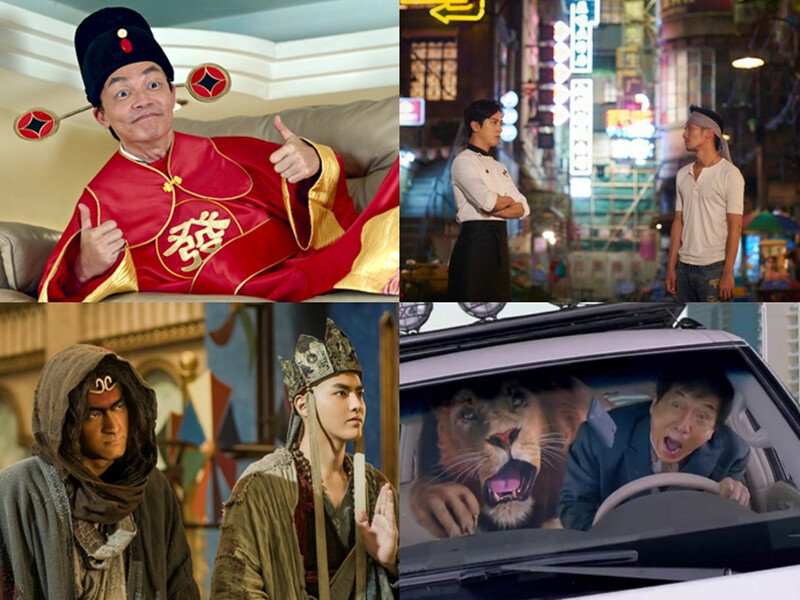 Check out all the Chinese New Year movies releasing this year! 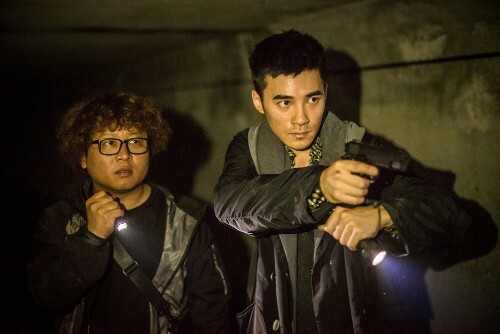 What are the new movies releasing this Chinese New Year? Find out here!